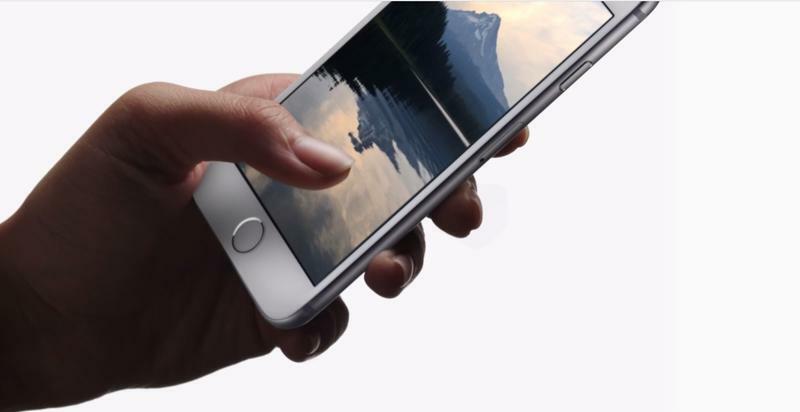 Apple just unveiled what it says is the very best iPhone it has ever developed. Technically there are two models — the iPhone 6s and the iPhone 6s Plus — but for the sake of brevity we’ll focus on the iPhone 6s and its highlight features. Miss the event? No problem, here’s what you need to know about what makes it so great. It was kind of surprising, but Apple basically added Force Touch to the iPhone and called it “3D Touch.” It seems to work similarly, allowing a user to press with different levels of force, which are sensed through the screen, to execute different commands. There are two functions: peek and pop. 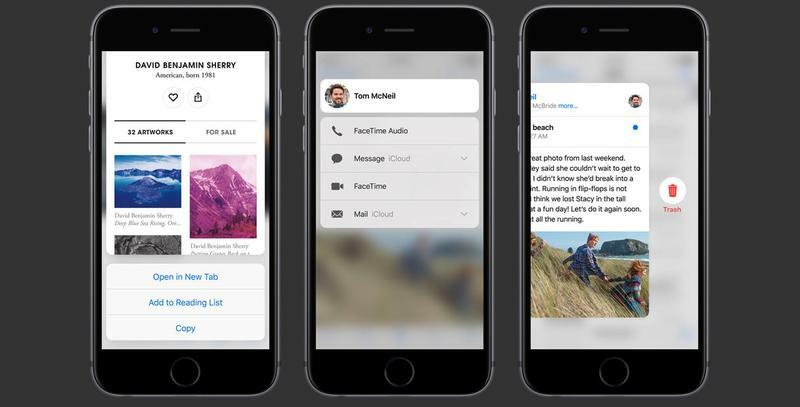 Peek lets you look into something briefly, maybe an address link that opens a preview into Apple Maps, while pop creates a brand new fully functional menu. 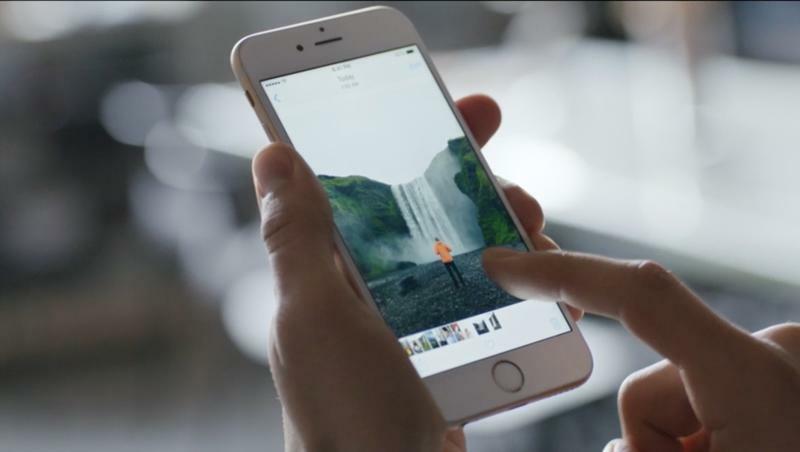 3D Touch can be used by developers, too. In one example, a game developer showed how a gamer might press down on the screen harder to fire a rocket, while pushing down lightly will simply fire a machine gun. Or, in Instagram, you might preview a photo with the light “peek” function, and then decide to like a photo by opening the longer “pop” menu. 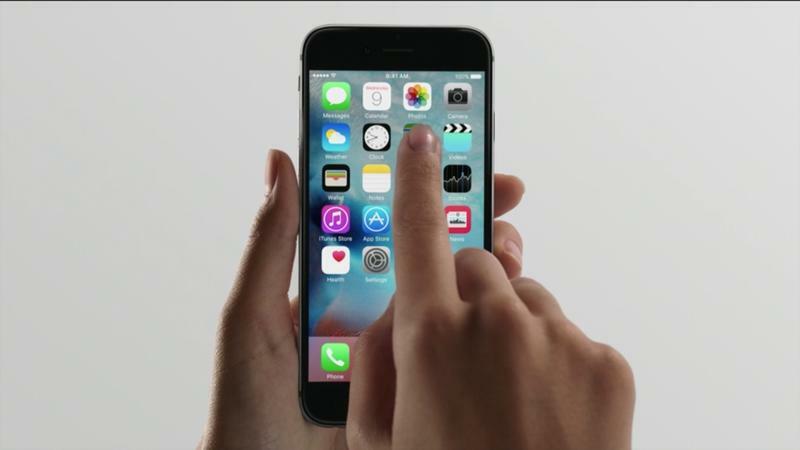 We’ll need to see how well 3D Touch works once we have a review unit in, but it seems pretty promising. Normally a 12-megapixel camera wouldn’t be anything to call home about, but Apple has one of the best smartphone cameras on the market in the iPhone 6 and iPhone 6 Plus, and that’s just an 8-megapixel shooter. Now we’re up to 12-megapixels, 50 percent more pixels in each image for folks at home, and Apple says we should expect even better photos. We’ll really need to see whether or not Apple can manage to beat out competitors like Samsung and LG, which offer some of the better smartphone cameras in the Android camp right now. Still, the company provided some samples during its presentation and they looked pretty compelling. Additionally, users finally get support for 4K video recording, and a new Live Photos feature that I’m really excited for. Let’s check that out now. 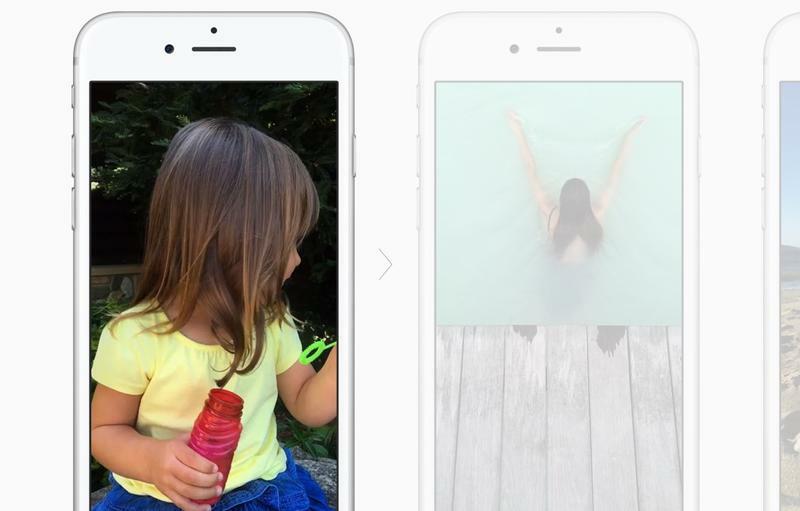 Live Photos is sort of like HTC’s Zoe or even what Nokia did with its Lumia Camera application. Basically, the camera will record 1.5 seconds of content before and after you take a photo, by default, and allow you to view that little moving picture (it tried to say it’s not a video… but it is), whenever you long press on a photo. I really liked this option on Nokia’s Windows Phone devices and on HTC’s Zoe smartphones, since it brings the photo to life, and sort of gives you a quick reminder of the exact moment. And, even better, you don’t need to consciously record the clip — it’s done automatically each time you snap a photo, provided that you want it to be. While it’s far from unique, I’m excited to see Apple’s implementation and how well it works. The new iPhone 6s and iPhone 6s Plus support 23 bands of LTE, which means they’re the most capable iPhones for roaming the globe. You’ll need to unlock your device to really take advantage of data networks in other markets, of course, but this is big news for world travelers who want the fastest and largest possible networks while roaming the globe. I was just in Germany and France, for example, and there were a lot of areas where my phone would drop out of LTE coverage or couldn’t access a network. The 23 total bands should help travelers avoid this problem, and it’s impressive that Apple was able to squeeze support for all of them into one phone (technically four models, including A1633, A1634, A1688 and A1687 as you see above). This is, typically, why you have multiple variants of a device for sale in different countries. When you don’t have LTE coverage, the new iPhone will support Wi-Fi networks with up to 866Mbps, twice as fast as networks supported by the iPhone 6. 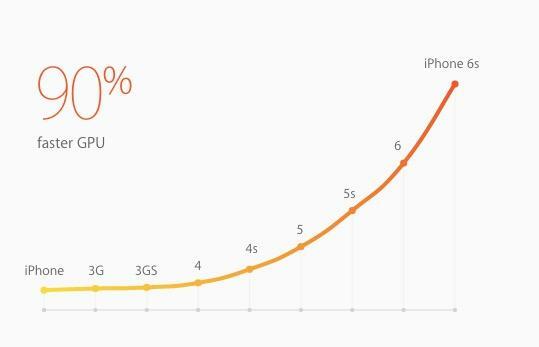 My iPhone 6 Plus still feels pretty snappy to me, but the iPhone 6s and iPhone 6s Plus are going to be even faster. 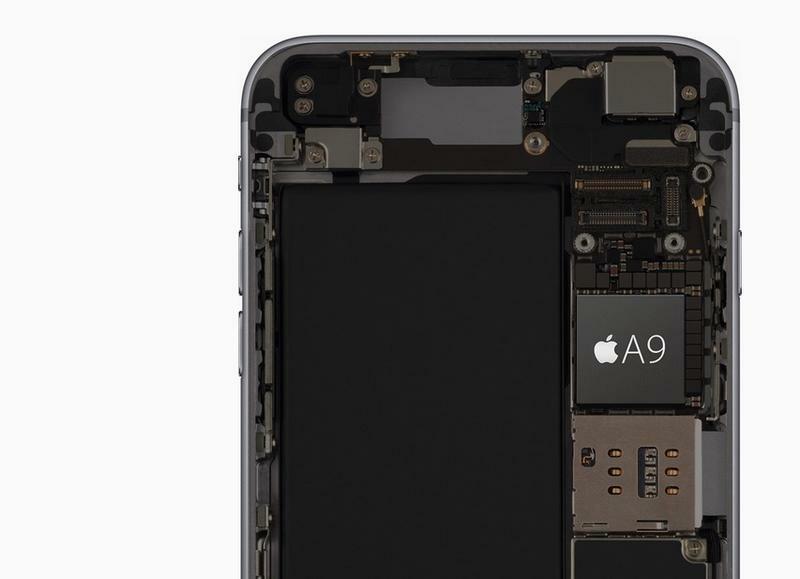 Apple says the new A9 chip is 70 percent faster than the A8 used in last year’s phones, and is 90 percent faster for graphics performance. That should translate to quicker navigation through iOS 9, which is no doubt going to be more taxing on the chip with features like 3D Touch, 4K video recording and Live Photos. Also, for the first time ever, Apple incorporated its M9 motion processor right into the A9 chip, which should allow it to stay on at all times while consuming less power. There’s a lot to like about the new iPhones, but there are some downsides, too. We’re shocked Apple is still offering a model with just 16GB of storage, which doesn’t seem like it will be enough for folks who really want to take advantage of the new games and record 4K video, but otherwise this seems like a solid upgrade. We’ll be back with more of our thoughts after our hands-on and with our full review in the coming weeks.